One airman pilot posted to the Squadron. Pilot Officer J.H.T. Pickering posted away from this Squadron W.E.E. 29.10.37. Acting Pilot Officer K.R. 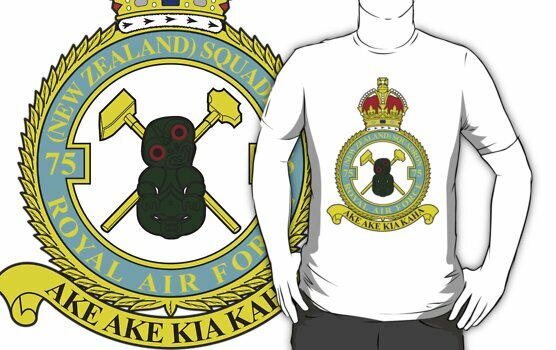 Ball and 1 airman pilot posted to this Squadron. Pilot Officer R.F. Porteous posted away from this Squadron. 00.30 Harrow K6995 crashed at night at a point 5 miles west of Driffield on return from a night cross country flight. All five occupants including two airmen pilots were killed. The last Harrow arrived and the Squadron was now fully up to establishment with 6 Harrows in each flight and 4 Squadron reserve aircraft. First Squadron Reunion Dinner held at The George Inn, Borough High St. Southwark. W/C Ward and 32 past and present members attended. 2 airmen pilots posted to the Squadron. 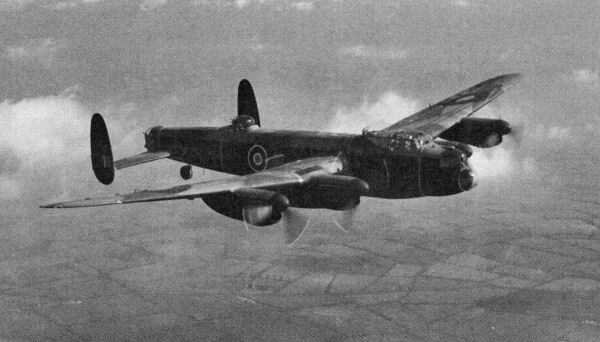 14.10 No 567454 A.C.1 Bradshaw was struck by the airscrew of a visiting Blenheim aircraft and died immediately. F/O J. Lowe posted away from Squadron. 6 Harrows visited Stanley Park Airport, Blackpool, in connection with Empire Air Day display on the 28-5-38 Aircraft returned on 29-5-38. Advanced road party left for Annual Practice Course Achlington. Main air party ‘’ ‘’ W/c Ward in Command. P/O Davis R.D. posted to the Squadron ‘’B’’ flight. Squadron returned from Acklington on completion of annual armament training. Squadron moved to Honington Suffolk. Changed planes with 102 and 77(5) Squadrons, and was placed under the command of No 3 Bomber Group. P/O D. Fortmun relinquished his commission due to ill health. A/D/O F Goodman RAFO posted to Squadron for flying training..
F/O A.H. Smythe posted to Squadron “A” flight. S/LR J.H. Hargroves attached to Squadron to take command of “B” flight. Home Defence Exercises. 6 aircraft took part, by day. Six aircraft proceeded to Ford for “Centurion” trials under the command of S/LR J.H. Hargroves. Aircraft returned 2-9-38. P/O F. Goodman reverted to civil life on completion of training in class “A” reserve. S/LR BAS Lewin placed on retired list. W/C K E Ward posted away from Squadron to Halton. W/C ES Goodwin A.F.C. attached to command Squadron vice W/C Ward during crisis period. S/LR WH Merton attached to command “A” flight during crisis period. P/O JE Atkinson, P/O JHM Chisholm, P/O KR Ball, attached from unit to 38 Squadron during crisis period. 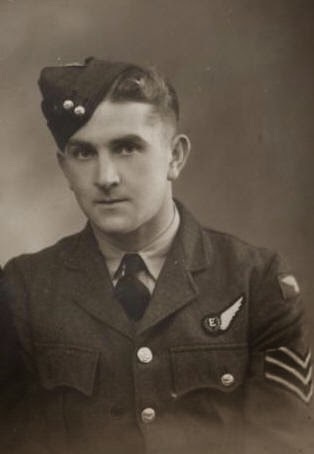 F/O M Nolan, P/O IHP Cross, P/O JP Hopkins, attached to the Squadron from 38 (OS) Squadron during crisis period. S/LR J H Hargroves attachment to Squadron confirmed by posting. S/LR HL Rough D.F.C. posted. S/LR JH Pool posted to Squadron to command “A” flight. Group Tactical Exercises. Six aircraft took part by night. P/O JE Atkinson, P/O JHM Chisholm, P/O KR Ball. Returned to Squadron on cessation of attachment to 38 Squadron at end of crisis period. F/O M Nolan, P/O IHP Cross, P/O JP Hopkins. Returned to unit on cessation of attachment to 75 Squadron at the end of the crisis period. W/C ES Goodwin A.F.C., S/LR WH Merton. Returned to unit on cessation of attachment to 75 Squadron at the end of the crisis period. Establishment of Squadron increased from 16 Officers 12 airmen pilots and 123 other airmen, to 19 Officers 16 airmen pilots and 200 other airmen. A/P/O R Beer posted to Squadron “B” flight. Annual Inspection by A.D.C. No 3 BG. Air Commodore A.A.B. Thompson MC. A.F.C. Both 75 and 215 Squadrons took part in a flypast. W/C DD AA Greg DFC AFC posted to Squadron to command. S/L JH Hargroves returns to command “B” flight. P/O DT Macpherson posted to Squadron “A” flight.